By implementing "more equitable tax reform," Gross argues the United States could improve its competitive position, and challenge more productive economies such as Germany and Canada. 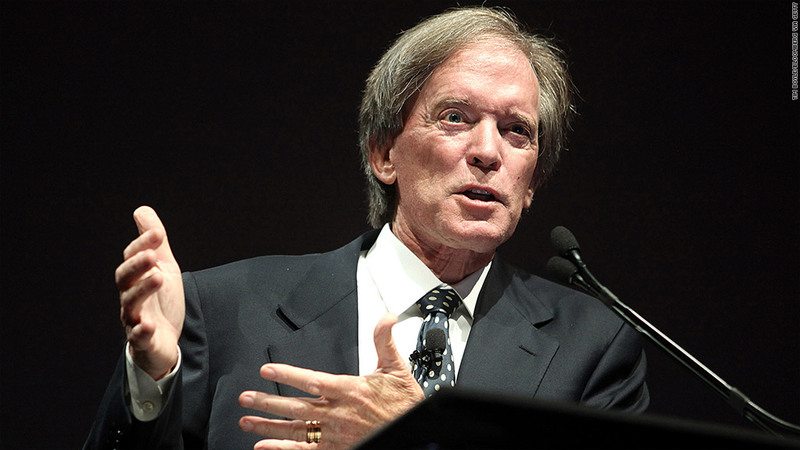 Bill Gross is feeling guilty about being among the wealthiest people in America. That's why he thinks that he and other filthy rich members of the 1% should pay more in taxes. "Having gotten rich at the expense of labor, the guilt sets in and I begin to feel sorry for the less well-off," writes Gross, co-founder of investment firm Pimco and manager of the biggest bond fund in the world, in the opening of his latest monthly investment letter. Gross usually devotes his outlook pieces to discussions of the bond market. And they are often littered with pop culture references. He didn't disappoint this month. He compared those who complain about paying a greater percentage of their wealth in taxes to the Disney (DIS) character Scrooge McDuck. "It's time to kick out and share some of your good fortune by paying higher taxes and reforming them to favor economic growth and labor, as opposed to corporate profits and individual gazillions," Gross wrote. Gross is at the very top of the ultra-rich group he is talking about. Forbes estimates his net worth at $2.2 billion, which would put him in the top 0.01%. Gross said he and other top 1% earners need to recognize that they have had the "privilege of riding the credit wave and a credit boom for the past three decades. Paraphrasing President Obama's "you didn't build that" comment from the 2012 campaign, Gross reminds the rich "you did not create that wave. You rode it." He's not the first billionaire to argue that the rich should pay more in taxes. 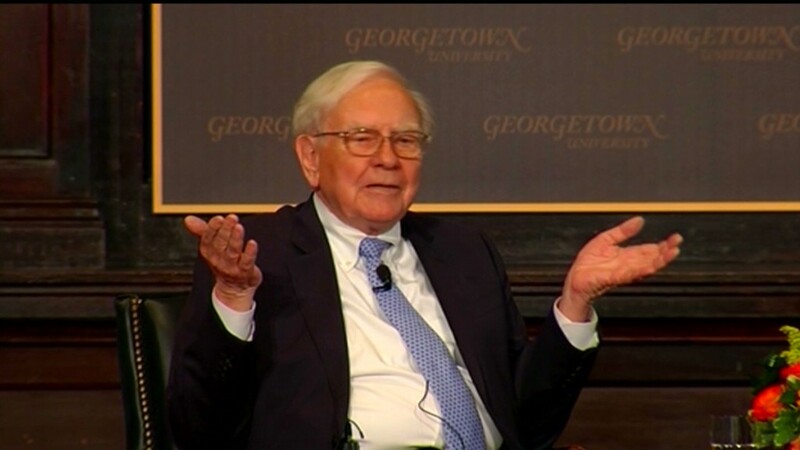 Investor Warren Buffett has been doing so for the past few years. But by implementing "more equitable tax reform," Gross said the United States could improve its competitive position, and challenge more productive economies such as Germany and Canada. "Developed economies work best when inequality of incomes are at a minimum," he argued. Another jab at Carl Icahn? Gross also slammed Corporate America for profiting at the expense of labor. Instead of boosting their earnings by buying back stock or cutting expenses, Gross said companies need to be reinvesting in new plants and equipment. He recalled his 2002 criticism of General Electric (GE) for taking on too much short-term debt, and said another large company is growing its earnings and inflating its stock price by reducing expenses and buying back shares. The jab at stock buybacks also serves as an indirect but obvious slight toward activist investor Carl Icahn, who has been pushing Apple (AAPL)to buy back $150 billion of its own stock. Last week, Gross picked a Twitter fight with Icahn, tweeting that "Icahn should leave #Apple alone & spend more time like Bill Gates," referring to the Microsoft (MSFT)chairman who's now famous for his philanthropic efforts. "If #Icahn's so smart, use it to help people not yourself." He later added that "I should spend more TIME like Bill Gates too -- we all should. He and Melinda are great paragons." But that didn't stop Icahn from shooting back on Twitter, telling Gross that "if you really want to do good, why not join http://givingpledge.org/ like Gates, I and many others have?" Icahn is referring to the effort by Gates, his wife Melinda and Buffett to get more wealthy individuals to donate a big chunk of their wealth to charitable and philanthropic causes. Gross bashes the Fed too. Gross also likened a stock buyback to the Federal Reserve's massive bond buying programs that began in the aftermath of the financial crisis in an effort to stimulate the economy. "The U.S. economy -- thanks to the Fed-- has been operating a $1 trillion share buyback program nearly every year since late 2008, buying up Treasuries but watching much of that money flow straight into risk assets and common stocks instead of productive plant and equipment," he said. "My goodness!" Gross concluded that growth needs to come from investment and demand for actual products. He called on the Obama Administration, which has been campaigning to increase foreign investment in the United States, to keep asking Corporate America and the 1% to also invest more in the U.S.
"If there's not a profitable new "iGIZMO" or a dynamic biotechnological breakthrough worthy of investment, how about simply a joint effort between government and private enterprise in an infrastructure bank where our third world airports, third world city streets and third world water systems are modernized" Gross proposed.